In today’s business world, being an entrepreneur seems to be all the rage. It seems like a lot of people out there is either one, wants to be one, or wishes they could be one. However, not everyone truly is an entrepreneur, even if they call themselves one. A lot is written today about entrepreneurship. Heck, yesterday I saw at least four articles across various LinkedIn groups about entrepreneurship including different methods of generating new ideas and why successful entrepreneurs move quickly. In fact, entrepreneurship is so en vogue that now there is a push for intrapreneurs in large Fortune 500 like companies (But that is a different post all together). But in order to understand if a true entrepreneur is ever satisfied, we need to define what an entrepreneur really is. The other day Merriam-Webster’s released a list of 15 new words added to this year’s Collegiate Dictionary. I am sure by now you have heard some of the ones included. Some of the new words include man cave, systemic risk, and cloud computing. With our ever expanding language, you are bound to hear new words all the time. Well, yesterday for me, was one of those times. I was ant an event last night and I heard the term “entrepreneurs disease”. I will have to admit that I never heard that one, even though I am around entrepreneurs all the time. It’s definition, although not Merriam-Webster quality, is the basic lack of focus entrepreneurs have because they have multiple concepts and ideas they could pursue. These concepts and ideas may or may not be related to each other. 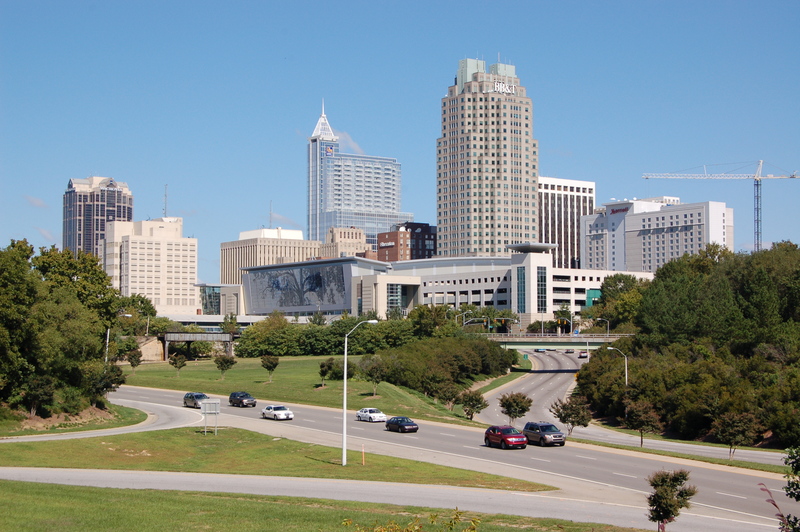 Hey Raleigh, It’s Time To Startup and Play! On Wednesday evening, The Flying Saucer in Raleigh was packed full of entrepreneurs, startups and throngs of people who want to be near them. This is just another example of how dynamic Raleigh (and the Triangle) truly is. And based on discussions and interviews with Aaron Gerry and Patrick Shampine, who organized the event, they think so too. “My focus is to foster relationship building and continue to put momentum behind our ever growing startup community in the Triangle,” Shampine told WRAL. The whole idea of Startup and Play was not only to get people together that had an interest in startups and the entrepreneurial community, but to introduce many of them to the public. People were able to learn about Matt Senter and his new privacy oriented photo sharing, play the newest game “Plight of the Zombie” by Sparkplug Games, or sign up with LiPi’s to be beta testers for their new platform. Be sure to check out all of the great companies. Although these are not all inclusive, these companies are just an example of the entrepreneurial community in Raleigh and the Triangle. Let me know what local startups are your favorite. I was lucky enough to be on the receiving end of that quote at an event during Triangle Entrepreneurship Week in Raleigh and Durham, NC a few weeks ago, where I met a great group of entrepreneurs and small business owners. The unfortunate aspect of this quote is that it is very accurate. Being able to utilize data from customers is of the upmost importance when trying to find more of them. “Birds of a feather flock together.” Well, this is true in regards to customers. Similar customers buy similar stuff. By understanding who your customer is, where they are, and (most importantly) why they buy, you can use that information to attract more customers just like the ones you already have. Today’s market is much more complex and less receptive to media and advertising messages. However, by narrowing the target of your customer, you can send targeted advertising specifically to them. How does your marketing process gather intelligent information on your core customer’s needs? And how do you use this information to target other potential customers? –J. Nolfo helps companies understand their customers though a variety of market research strategies. He has over ten years of experience of market research for strategic planning purposes. He is the Director of Research at Rhino Market Research. He shares his thoughts about market research and business concepts with his blog “Pensare…Understanding Market Research in Business“. If you would like to discuss this blog or how J. can help you understand your customers, email him at jnolfo@rhinomarketresearch.com.